I normally email directly instead of posting, but I didn't see an email address. Fishbowl has LinkRenumber https://www.fishbowlsolutions.com/software/ptc-windchill-creo/data-clean-up-tools/‌ among other Data Clean Up Tools. The import sheet works just fine. 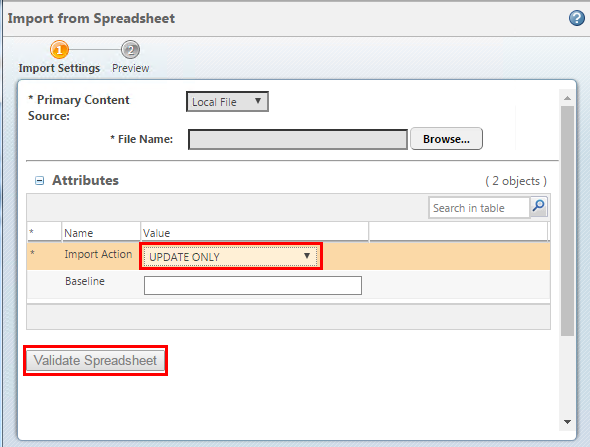 Before importing, make sure you Validate the Spreadsheet and do a Preview. Send me an email if you need further help.